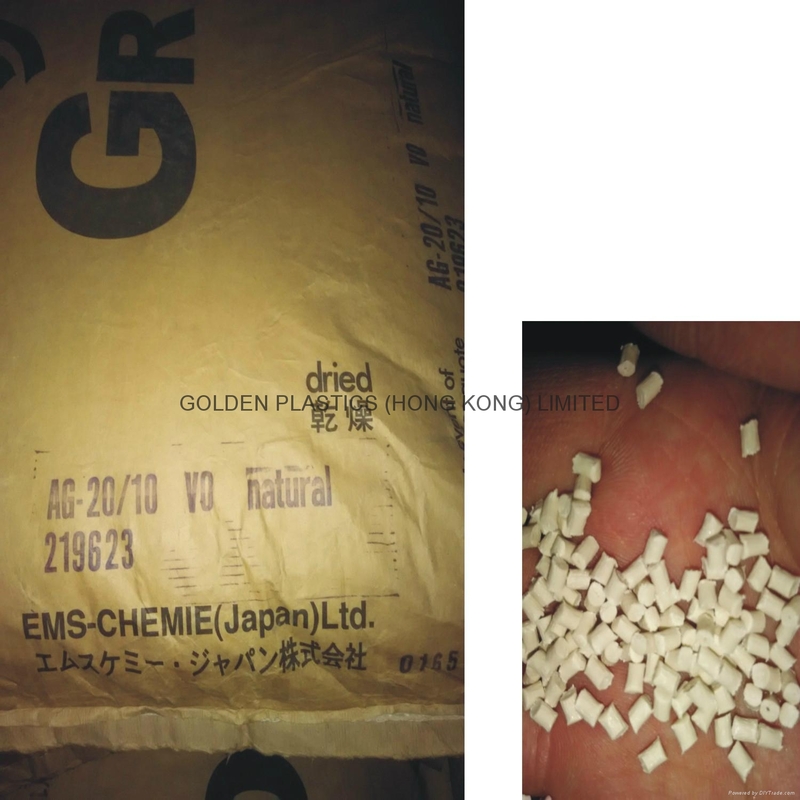 unreinforced, normal viscosity, self-extinguishing PA66 injection moulding grade. 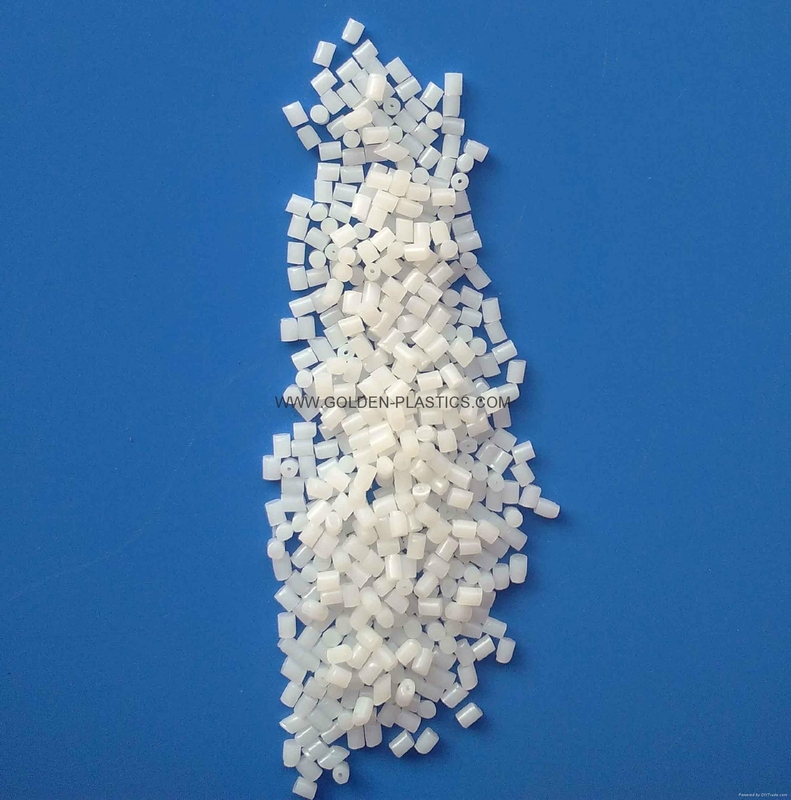 PA66-GF25 is a heat stabilised, normal viscosity, and adhesion modified PA66 injection moulding grade with 25% glass fibres. 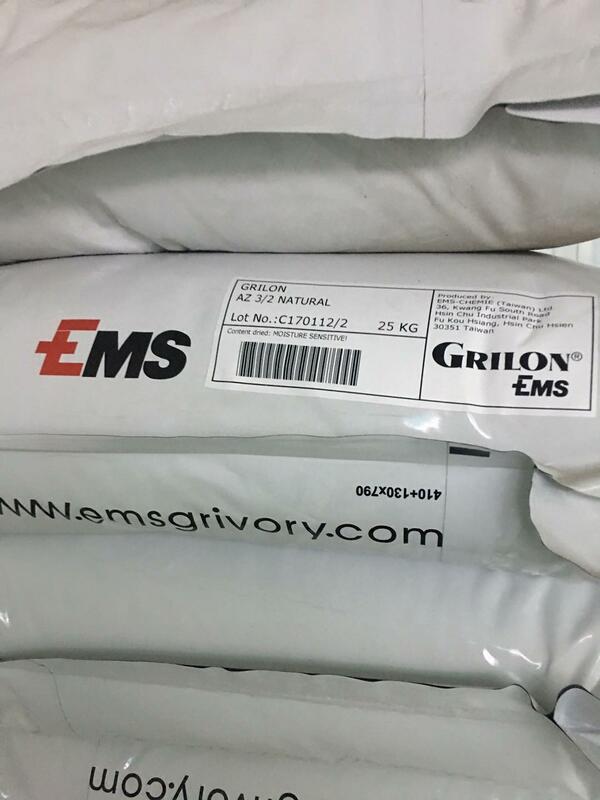 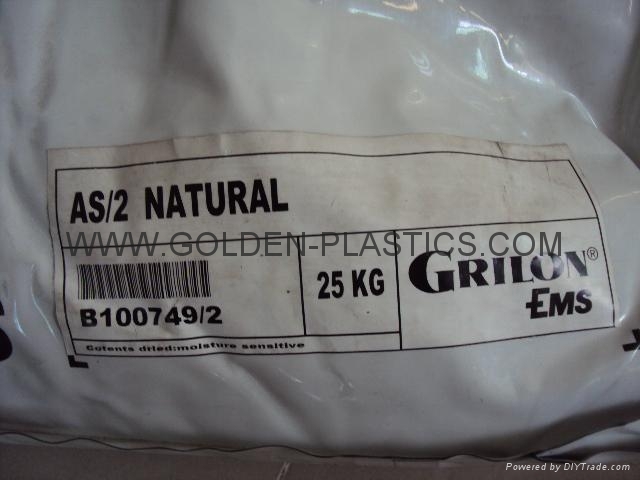 Grilon AG-25 HM characterises itself through the following properties: Very good bonding to thermoplastic elastomers, high stiffness, high impact strength. 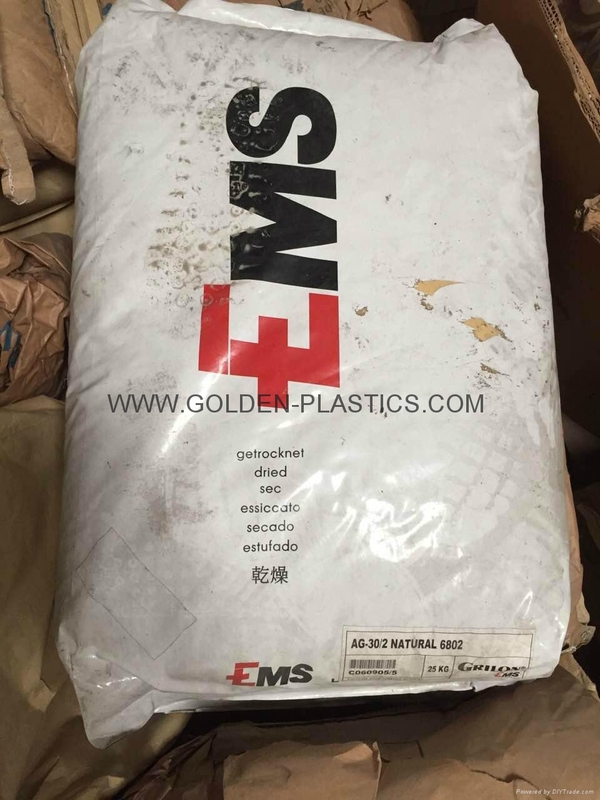 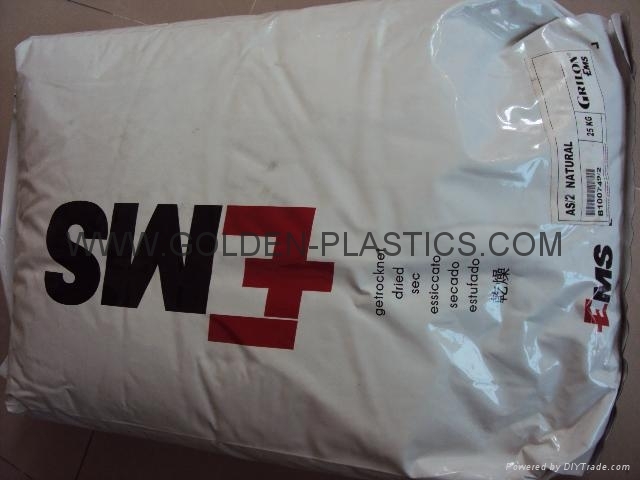 Nylon 66 material filled with 30% glass fiber,injection molding. 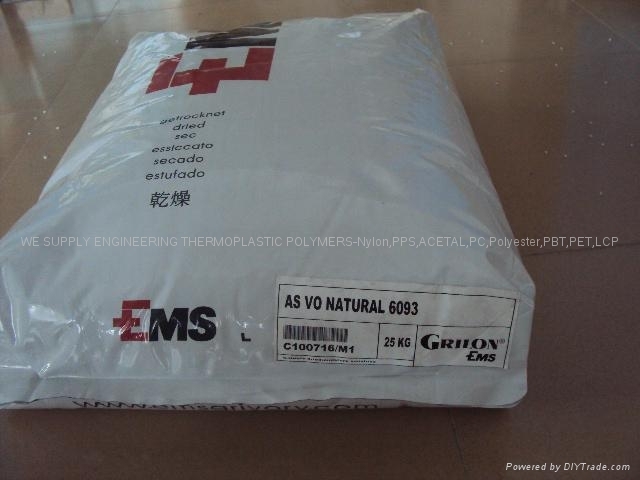 heat stabilised PA 66 injec-tion moulding grade with 30% glass fibres. 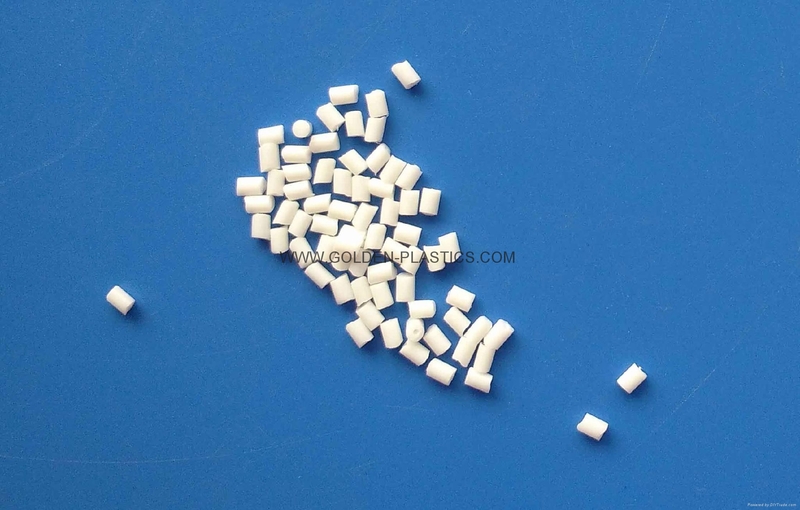 heat stabilized, ,FR UL94-V0,Polyamide 66 material filled with 20% glass fiber,injection molding.